Make Cigar Lounge great again. 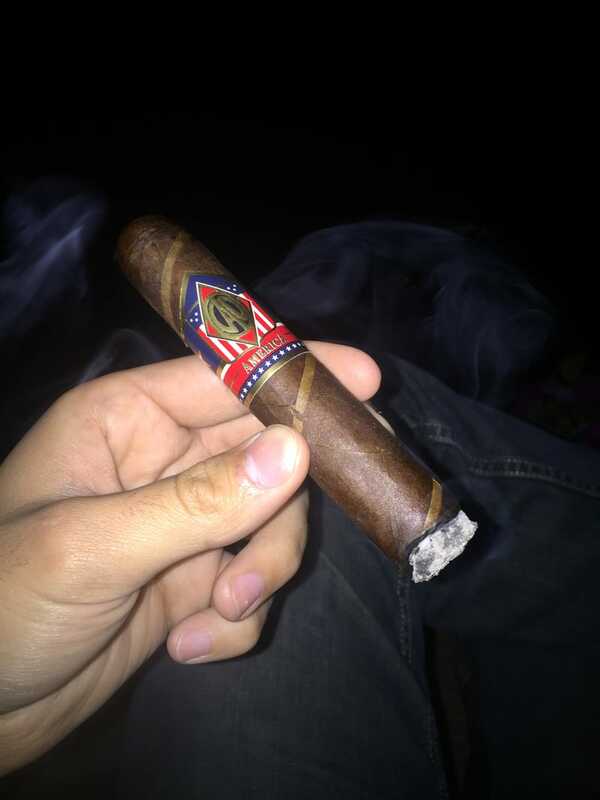 Quick sidebar: this is the first time I haven't been dissapointed by a CAO. A bit lighter than I prefer, but a still a decent, tasty cigar.